NBC’s ratings woes from its Torino Olympics coverage have been well-documented already. The ratings are expected to pick up this week with the figure skating competition, but will that be enough to ignite Olympics TV fever in Orlando? 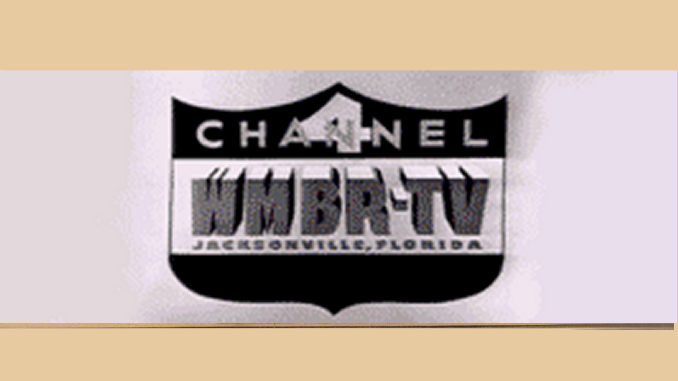 So far, through Tuesday night’s Olympics programming, WESH-Channel 2 is getting some of the worst ratings in the state for the Torino Games. According to NBC, Orlando also ranks 37th among Nielsen’s 55 metered markets for Olympics ratings, with WESH averaging a 12.6 and 19 share. I haven’t seen any local ratings on how it may be faring, but I can say that I have been enjoying WESH’s nightly Olympics show, The Olympics Zone. I like it more — and watch it more — than the actual Olympics programming that follows it.